Taken at the American Cemetery near Cambridge. 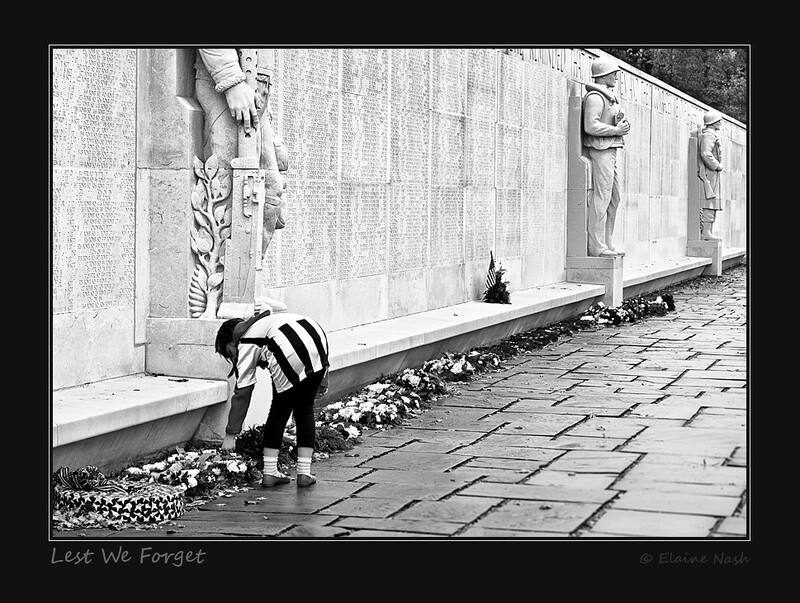 I was a little overwhelmed at the sheer numbers of Stones, and Names on the wall, so when I saw this little girl reading all the names and wreaths it struck me as rather poignant. Her dad was only too happy for me to take a few photos. A very emotional photograph- well done!